Thank you for joining us for the 2018 Vermont Healthcare and EMS Preparedness Conference, hosted by the Vermont Department of Health's Division of Emergency Preparedness, Response and Injury Prevention. The conference was held October 18-21, 2018 with pre-conference workshops held October 15-17. Continuing education certificates from the 2018 conference will be sent no later than December 31, 2018. 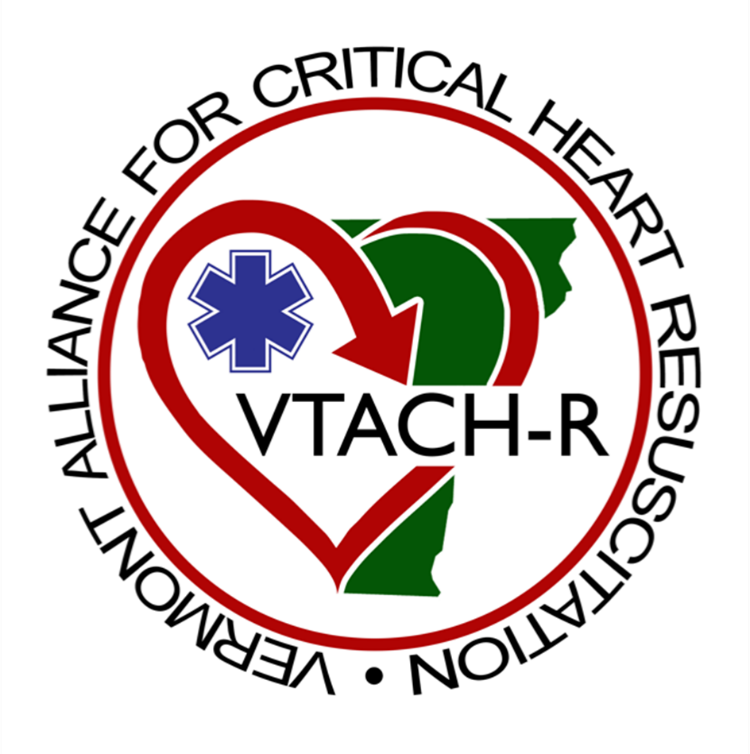 Download the 2018 Vermont Healthcare and EMS Preparedness Conference App Today! If you do not already have the Guidebook App, you will be directed to the App Store or Google Play to download the app and the guide. Not all features are available, but you will be able to see the schedule, view session descriptions and more!